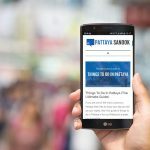 The Pattaya Beach Road area is a popular place not only due to the location near the Beach, but it also provides easy access to shopping, dining, attractions, and Pattaya’s famous nightlife. 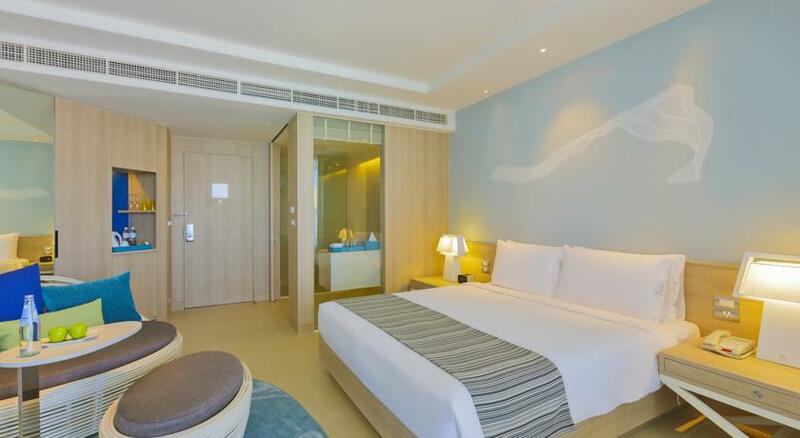 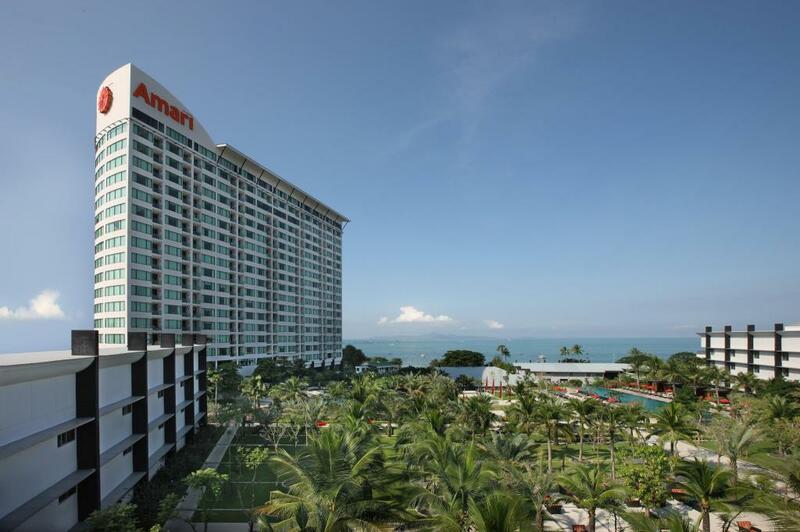 The hotels in this area provide unparalleled access to the baht bus routes that will whisk you along to anywhere from Central Festival to Walking Street and Bali Hai Pier. 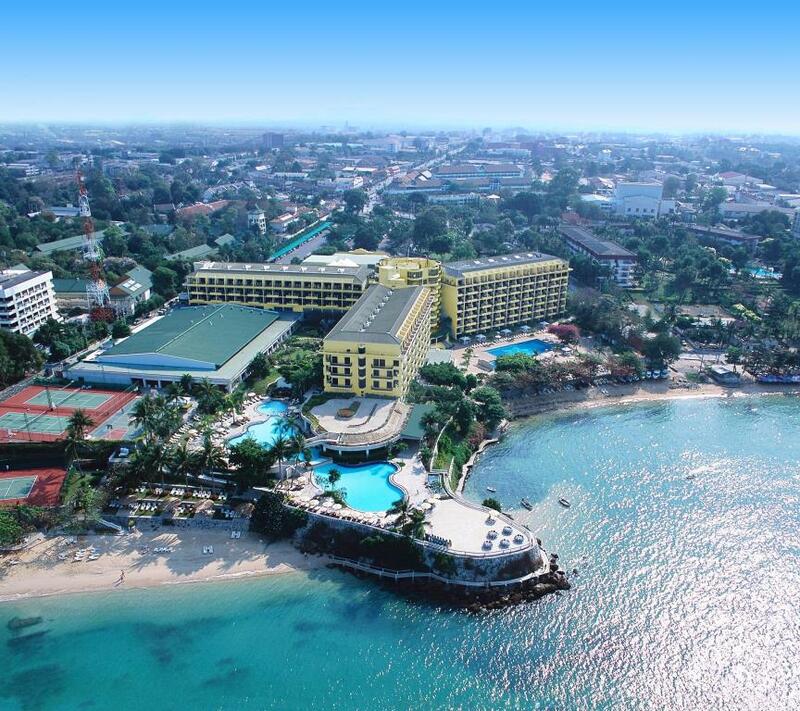 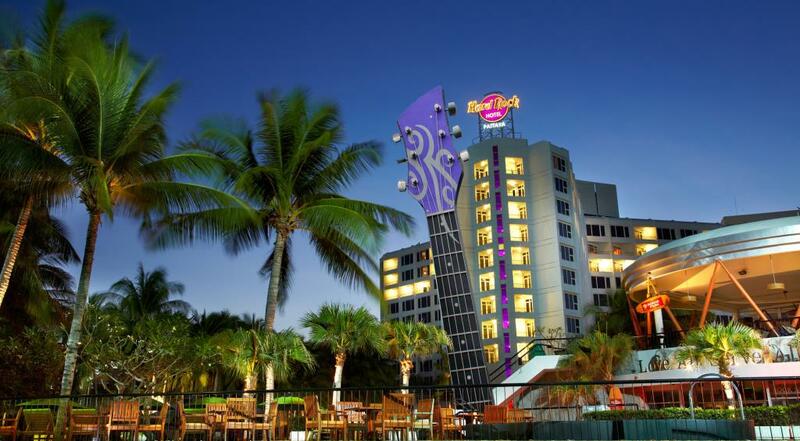 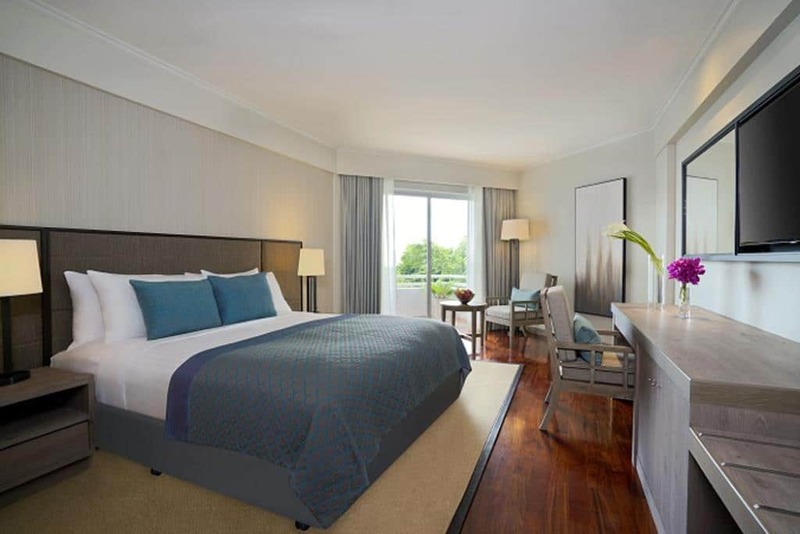 You can find a wide range of accommodations along Beach Road, from two star hotels to 5 star resorts. 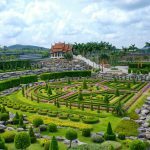 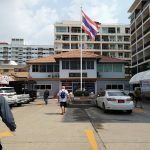 Whether you plan on indulging in the nightlife of Pattaya or need a family friendly hotel, you can find someplace to fit your needs on Beach Road. 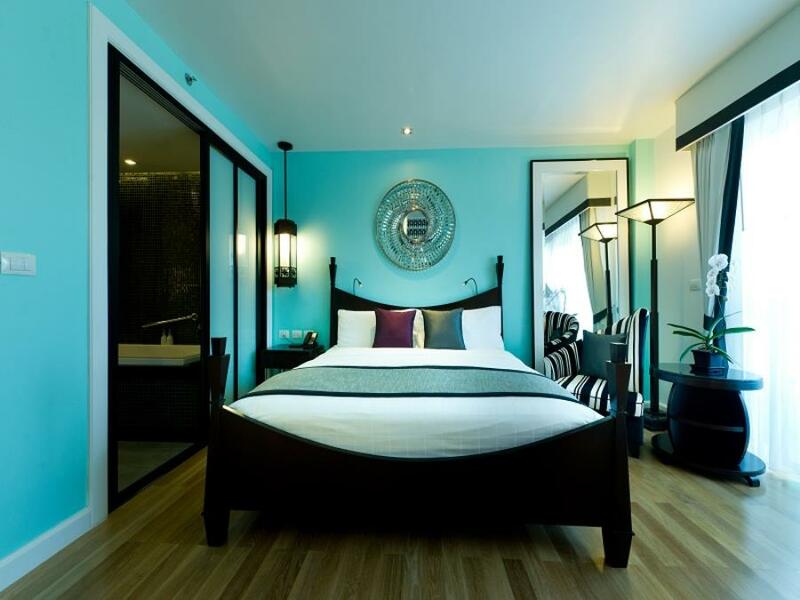 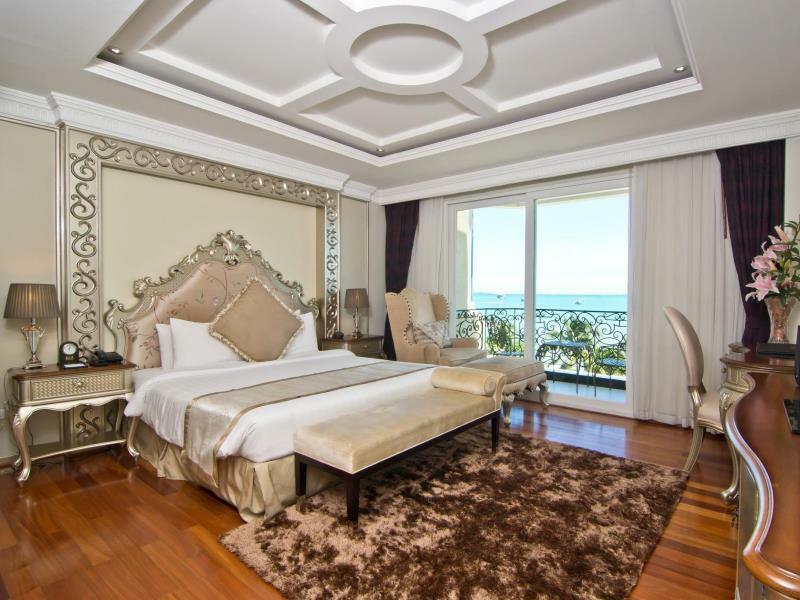 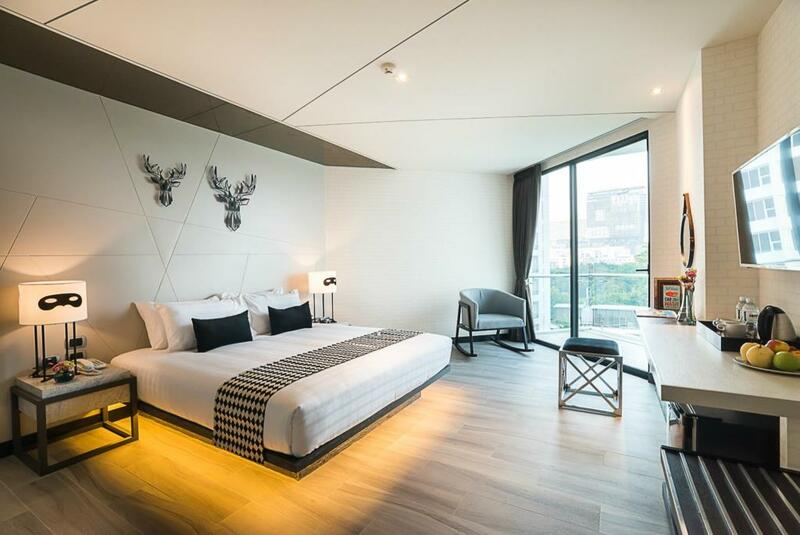 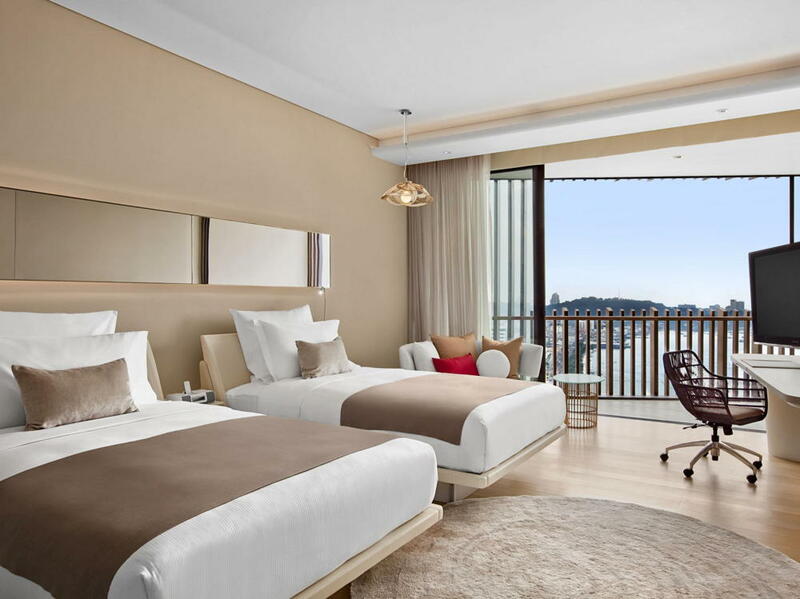 We’ll be taking a look at the 10 Best Hotels on Pattaya Beach Road. 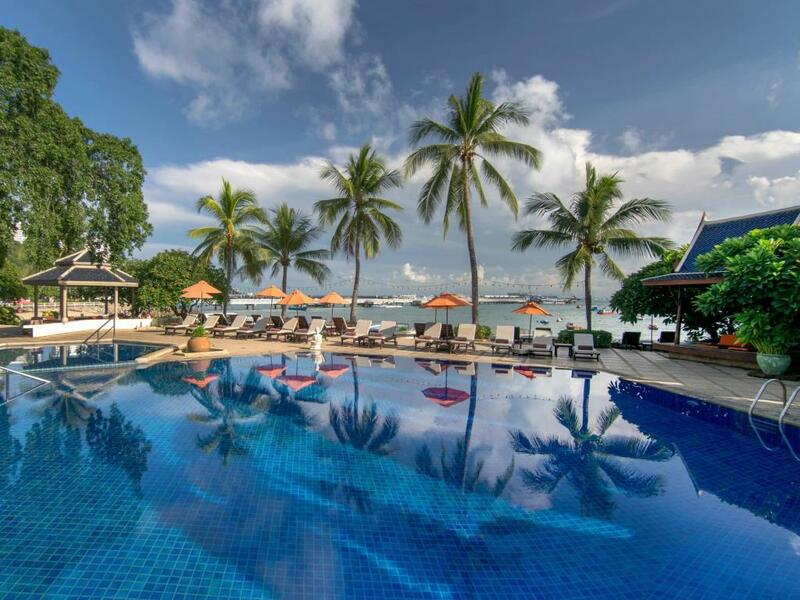 These are some of the best places to stay in Pattaya.